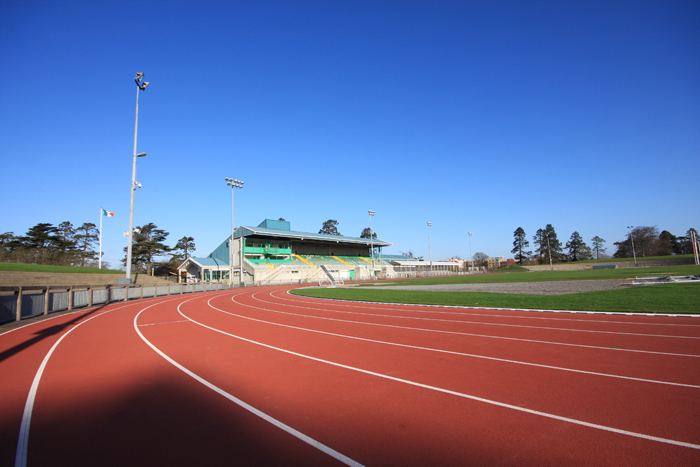 Training for all athletes takes place in the Morton Stadium Santry on Tuesday and Thursday nights. Clonliffe Harriers have exclusive use of the Morton Stadium (both Outdoor and Indoor) from 7.30 p.m. to 9 p.m. these nights from October 1st to March 30th and on Sundays 9.30am to 11.00 am. Athletes training starts at 7.00pm Tuesdays and Thursday for warm up before going onto the track/infield. During the Summer months (April 1st to September 30th) Clonliffe also have exclusive use of the Stadium facilities on Tuesdays from 7.00pm to 9.00pm, Thursdays 7.30pm to 9.30pm and Sundays 9.30am to 11.30am. In addition various groups under their respective coaches also have group training on Saturdays in Santry Park, from the Clonliffe clubhouse at 11.00am. Training sessions, depending on the season, also take place at times in the Phoenix Park, Newbridge House, Ardgillen Castle, Malahide Castle and Dollymount Beach.